Recently, I had the opportunity to put Distributed Work to the ultimate test in Sofia, Bulgaria. Bulgaria is a country less than half the size of Colorado, my home state. To give some context, the population of Bulgaria is 7.18 million and Colorado is 5.54 million people. Sofia, is the capital of Bulgaria and is a bustling city rich with history everywhere you go and has a culture strong in tradition. 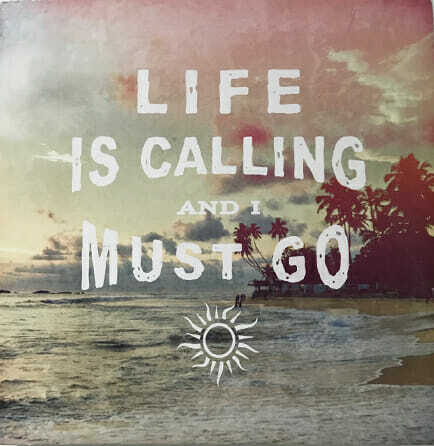 background with the words “LIFE IS CALLING, AND I MUST GO” printed in the foreground. 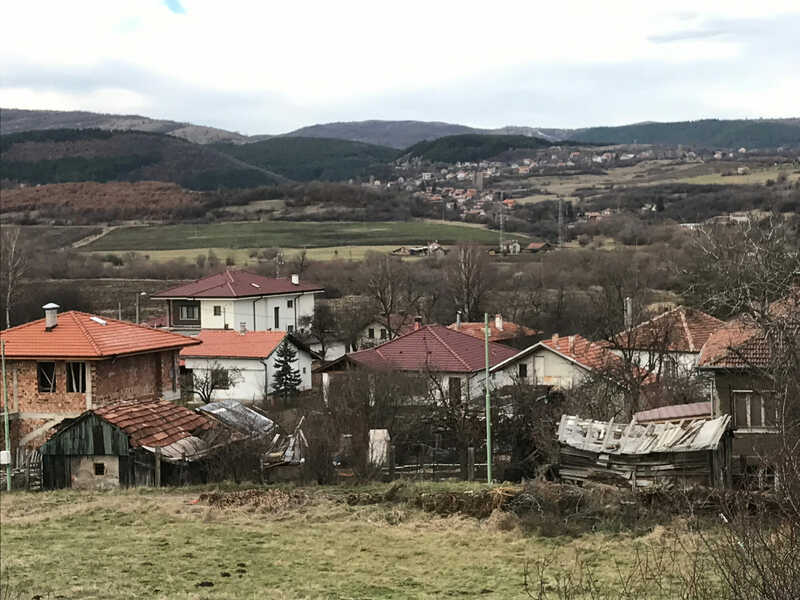 This picture stirred in me a desire to “GO.” I wanted to visit my parents who were on a service mission in Bulgaria, but was concerned with having to take time away from work to do so… That is when it hit me! I work for one of the greatest companies to train about and incorporate how to make distributed work be successful. We offer assessments, profilers, trainings and workflow programs to help organizations of all sizes make distributed work a seamless practice. Why not put it to the test in a MEGA way… 5,953 miles away by airplane, in another country? Because of my parents’ responsibilities in Bulgaria, I knew working full-time would be no trouble at all. Now for the moment of truth, would my boss, the CEO of our company, allow me to try such a feat? 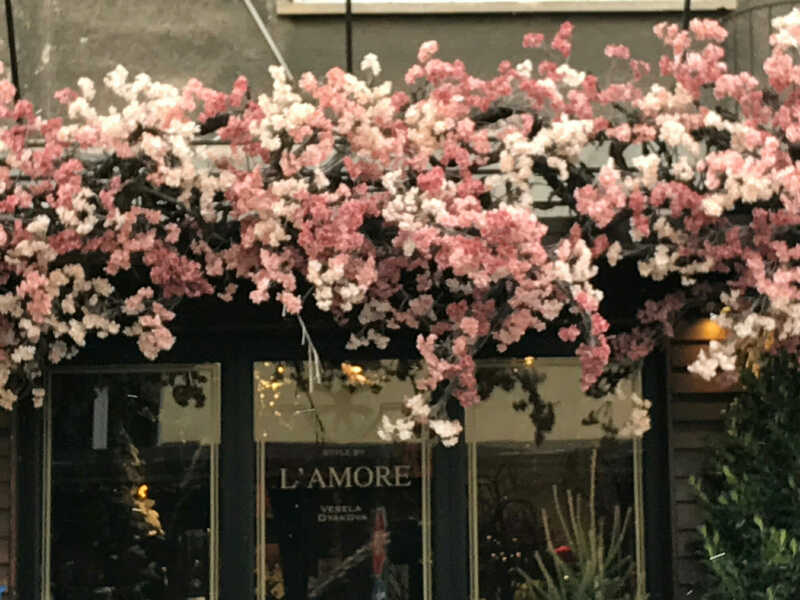 After mustering up enough confidence to propose my spontaneous plan and preparing myself to receive any answer, I asked him… “Well Suzette,” after a pause, “sure, if you think you can do it, just write me a blog about it when you are done” was his response. I was half shocked by his quick agreeability and loved that he was so confident in me and my skills. Talk about practicing what you preach; he is the epitome of that. The very next day, I bought my airplane ticket and two weeks later I flew from Denver, Colorado, USA, through Frankfurt, Germany to Sofia, Bulgaria. The flight was a long 20 hours with much of time spent on a packed airplane with Olympic Ski Teams from all over Eastern Europe. Kind of exciting company to fly with. While in Frankfurt, Germany on a layover, I purchased a power converter and plugged in my laptop to begin working. It was early morning in the United States and I was pleased to be getting a jump on things to prove to myself and my leaders that I was going to make good of this opportunity. Throughout my stay, it seemed that everything played out well for me and I was easily able to stay on top of things the entire 10 days. 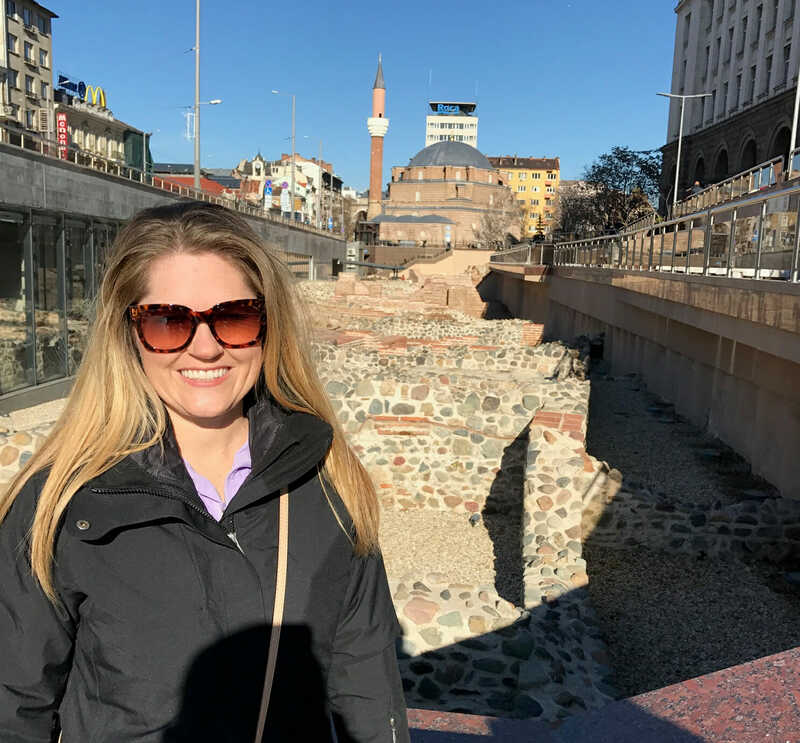 In Bulgaria, I used VOIP to answer office calls just the same as if I was home and used other SaaS products to host webinars based in the US and ran virtual meetings without skipping a beat. I juggled many different time-zones with meetings occurring in London, Canada, and various American locations and used jet-lag to my benefit in doing so. When I was unable to sleep I worked and this helped me maintain a similar schedule to that of what I do from Colorado. 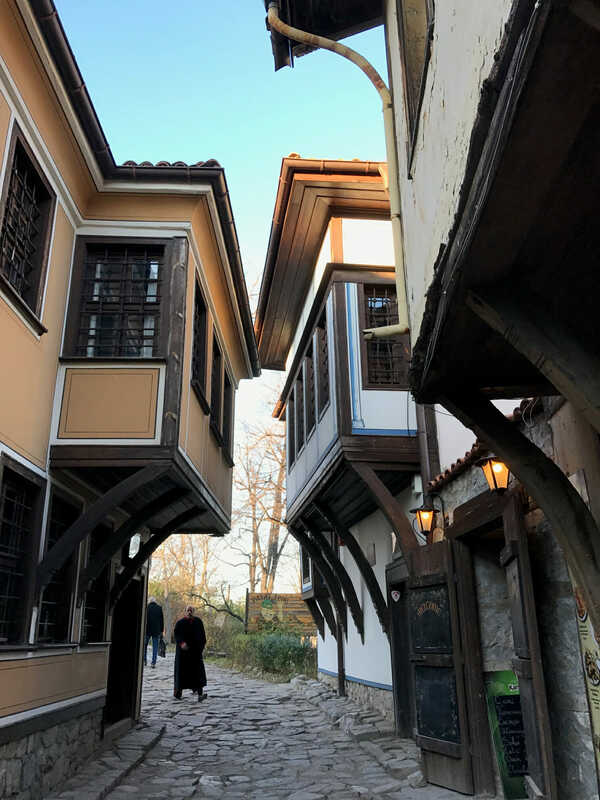 In my free time, I was able to enjoy my parents, explore the country and quant old villages, visit the darling shops that seem to align every street, and even had the opportunity to learn to cook some essential Bulgarian food. The trip turned out to be one of the most rewarding experiences of my life and truly made me appreciate the preparation e-work.com provides through assessments, profilers, trainings and workflow processes, and for a forward-thinking boss that believes not only in the products he backs, but also in the employees he hires. Now I look in my daughter’s room and see the picture on the wall with the muted colors of the ocean and read the words, “LIFE IS CALLING AND I MUST GO” and I have a certain sense of peace knowing, when life calls, I can go.